Add a bit of edge to your look. With its antique style buckle, simple lines of perfing on the heel and collar, and smooth plain toe, this is one sharp looking Sabre. 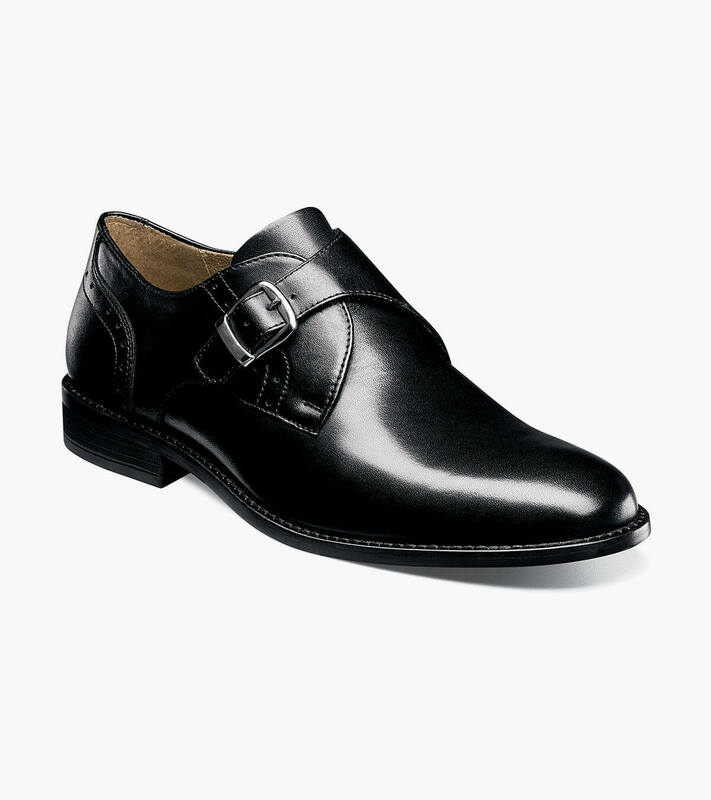 Add in the all-day comfort of a padded insole with a shock absorbing heel and a Comfort Gel heel pad and the Nunn Bush Sabre Plain Toe Monk Strap becomes almost a religious experience.